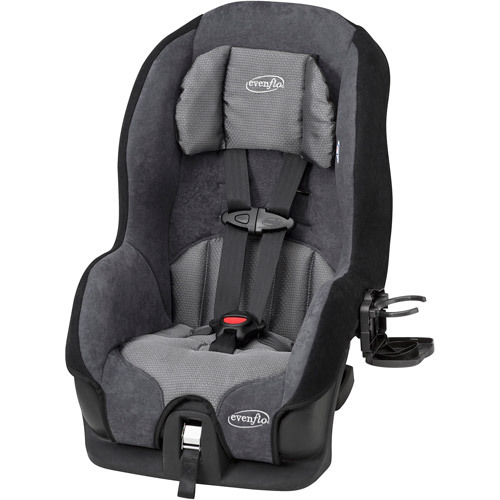 This is the summary of consumer reviews for RECARO ProSPORT Combination Harness To Booster Car Seat. The BoolPool rating for this product is Excellent, with 4.70 stars, and the price range is $218.25-$299.99. The ProSPORT is a premium Combination Harness-to- Booster seat designed to offer your most precious passengers the safety you demand and the comfort they need. 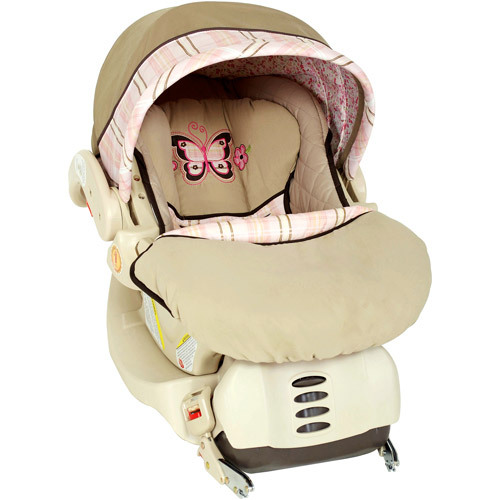 A stable base and reinforced side wings allow the child to be protected in the five affected areas in a side impact collision – the head, face, neck, torso, and pelvis. When the ProSPORT is used in harness mode, the five point harness system allows the child to be restrained safely for minimum movement in the event of a collision. 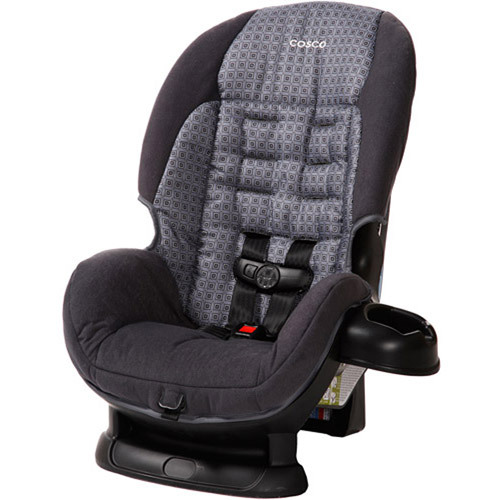 As the child grows, this two-in-one seat can be converted into a high back booster seat to continue to safely protect the child. 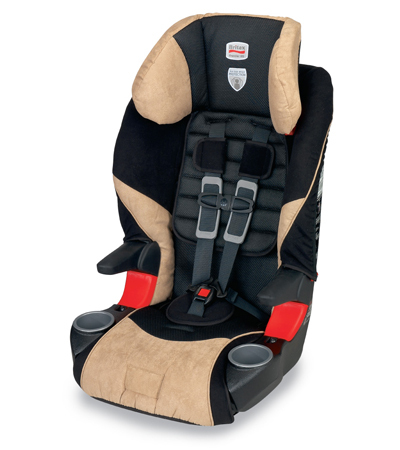 The harness of the ProSPORT can be removed and the seat can be adjusted to grow with your child. A universal top tether system and a built-in premium push button LATCH system also allow the seat to stay fixed to the vehicle for minimum movement. High-quality EPS and PUR foam also contribute to safe and comfortable seat. A few issues that people have with this seat are that the harness straps are too short and that it is difficult to pull the straps tight. Overall, this seat is very easy to use and worth its expensive price. It is made of high quality material and is easily adjustable to fit children of different sizes. Easy to install & remove, built really well. It was easy to adjust to fit him and easy to install in the car. Install was a breeze and super tight (as with all my Recaro seats), very comfortable (from what my son says), easy to strap child in correctly every time (not the case with the Radian seat), fits well in our cars (grand caravan, buick rendezvoux, acura integra). He's comfortable & well protected. 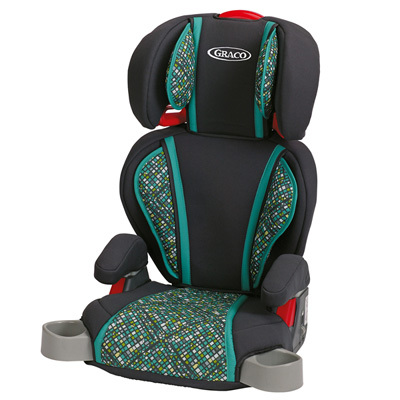 Recaro seats are always easy to install, and they look and feel comfortable and safe. My kids sit well back in the padded area so they'll be well protected in a crash. Fit to Vehicle - a cinch to install, took me less than 5 minutes to get a good, tight fit with LATCH. the seats look comfy & roomy enough, i'm sure we'll be using this for a long time. High Quality and protection for your child. 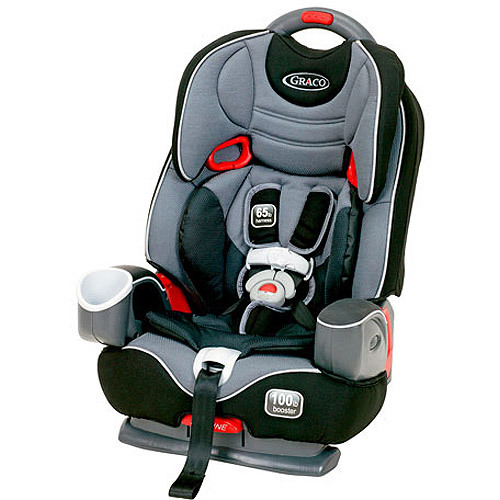 Greatest investment in my childs safety hands down, if your a parent and worry about safety, comfort and quality for your new son or daughter this baby car seat is the answer. Lightweight and my child loves it. 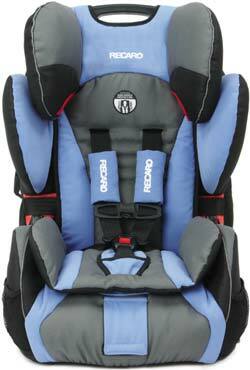 The RECARO is QUALITY - it's heavy, it's well made, it'll protect your child. Our daughter loves the seat, and the quality and engineering into these seats is well worth the money and mind of knowing you've done all you can for securing your child. My child is 7 months old and fits perfectly in this chair and I love that as she grows the chair will as well with manual adjustments we parents can make to it. Yes it's $$ but it's worth every penny for my child's safety! Very high quality, easy to install. This was our next step as our first child was starting to outgrow her Recaro ProRide, and our second child could start using it rear facing. My son loves sitting in this seat!!! Our son was in the safety first convertible seat. My 4 year old son loves his new booster seat. My son's head actually stays up and he looks far more comfortable. The Recaro is much better made and my son loves it. I love the strap adjustment. My son loves it too - looks like a comfy ride for him. Our 42 inch, 44 pound, 6 year old son fits comfortably in the harness mode and has a couple of inches to grow. It's easy to adjust height and the straps tighten easily. This product arrived on time in, in perfect condition, and my son and I love it. buckle strap has three positions. flap covering lower harness strap closes with velcro. Harness straps are VERY short. The headrest height adjuster that carries the shoulder strap is already at its maximum, when she adds any torso length the shoulder straps will start to slope down from her shoulder into the seat back, so will be unusable as the straps are supposed to be level with or above shoulder height. The fabric(blue opal)is very easy to wipe clean and the shoulder straps and buckle cover are nice touches and much appreciated. It was fairly easy to get it that tight by simply placing one knee on the car seat, while pulling the seat belt adjustment tight. The pro changes: handle for carrying this heavy beast, much easier to lengthen latch straps, easier to tighten harness. We've another Combination seat from another brand that's much more difficult to use - it's hard to pull the straps tight enough. However, the likelihood of an older child growing constantly has decreased, so this's probably ok. They also removed the recline adjust handle and replaced with a piece of plastic that flips up or down - kid is either reclined or not. Its easy for her to get into, and seems to have nice features like the britax. 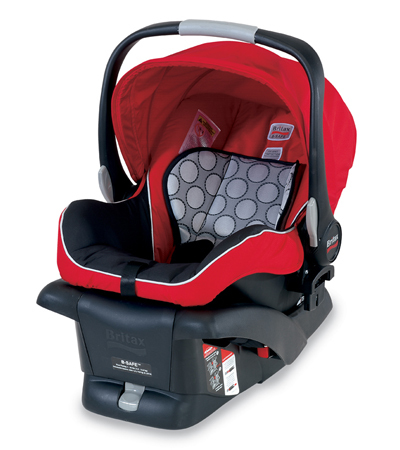 Britax are expensive but the quality is better and the install, particularly LATCH, is easier. it was easy to install, fits great in the car and is so soft. Installing the seat was a breeze, even with a seat belt install! 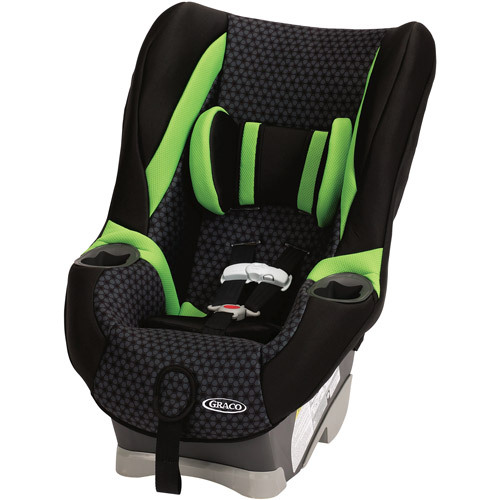 The Britax was a breeze to adjust, it was easy to move the buckle to another slot and to adjust the straps. Harness system is super easy to use for installation and removal of kids. ease of installation and also easy to switch from car to car. Only downside I've noticed with this seat is that the strap for LATCH attachment is quite short + it takes a lot of effort to pull the strap sufficiently tight to even install both hooks into the LATCH attachments.